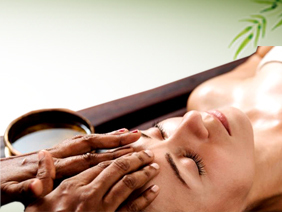 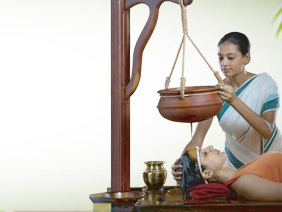 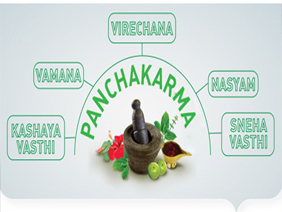 Ayurvedic Treatment is one of the Traditional Holistic Healing method. 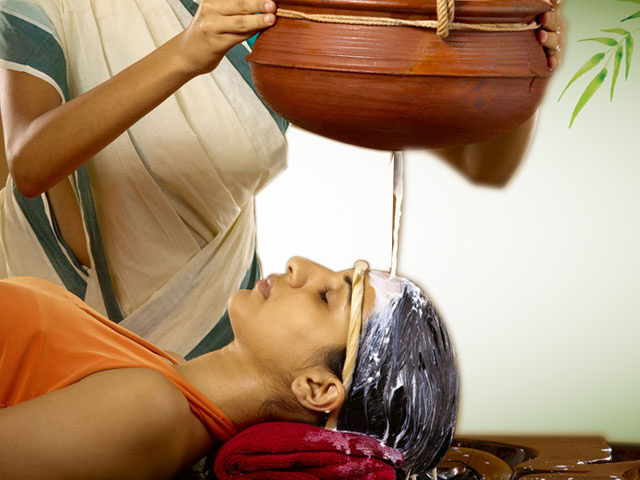 It was Developed more than 5,000 years ago in India. 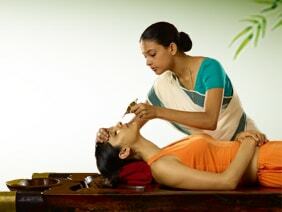 It is based on the trust that health and Well-being depend on a delicate balance between the mind, body, and soul. 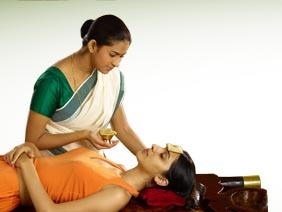 Ayurvedic Village is serving from the past 18 years, our Wellness Center is known for the best ayurvedic treatment in India. 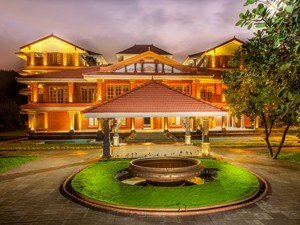 A highly motivated and dedicated team of doctors and therapists ensure the highest levels in the quality of treatment and therapeutic preparations. 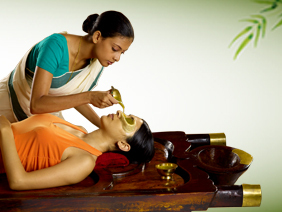 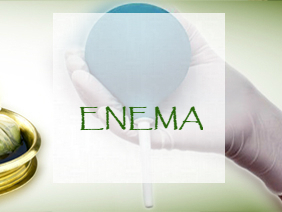 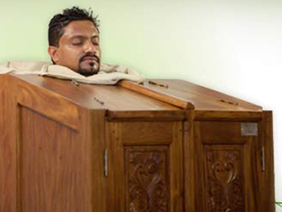 Ayurvedic treatments are done only after consultation with our experienced doctors.